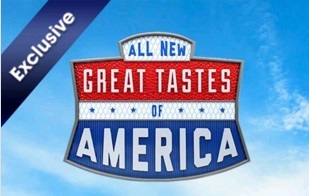 All New Great Tastes of America is returning to the UK for 2016! McDonald’s Great Tastes of America 2016 will take a slightly different format this year. 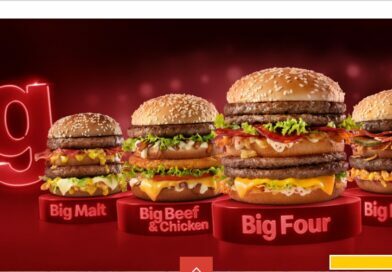 Instead of getting five different burgers running for six weeks (normally a random burger is on-sale in the final week) we’re getting three brand new builds from The Golden Arches. More importantly, these are the first promotional double patty burgers since The Grand debuted in early 2015. 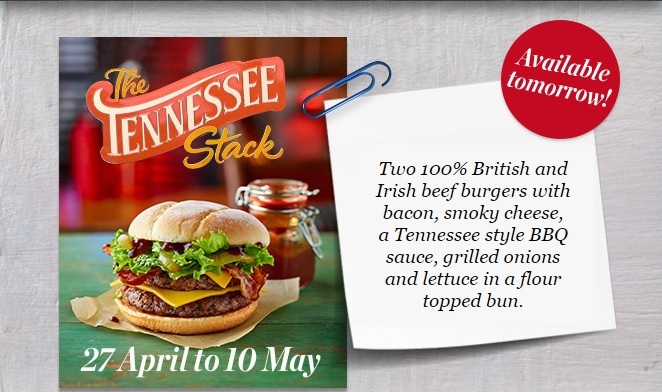 Up first for weeks one and two (running 27/04 to 10/05) is the Tennessee Stack – described as “featuring a rich Tennessee style BBQ sauce, two beef burgers, Beechwood smoked bacon, grilled onions and smoky cheese in a flour topped bun.” We reported this first in our original GTA news story. 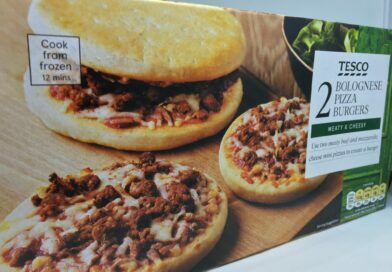 Click here for our exclusive pre-launch review direct from McDonald’s Head Office. 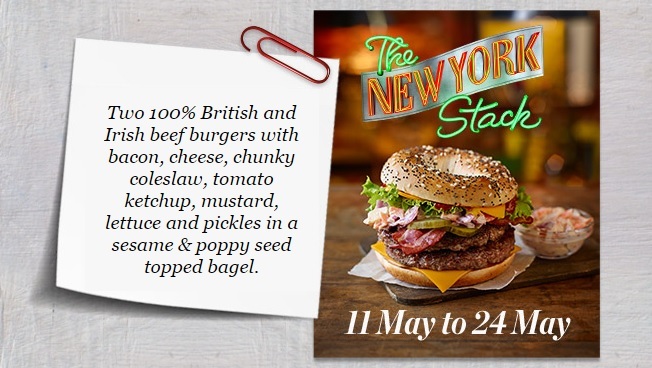 For weeks three and four (11/05 to 24/05) we have the New York Stack – this particular burger is very exciting due to the sesame and poppy seed topped bagel (a first for McDonald’s in the UK) and the official blurb for this is “two beef burgers, tomato ketchup, mustard, Beechwood smoked bacon, cheese, chunky slaw and pickles”. You can see our preview of the New York Stack here. Finally, we have the Tex Mex Stack. 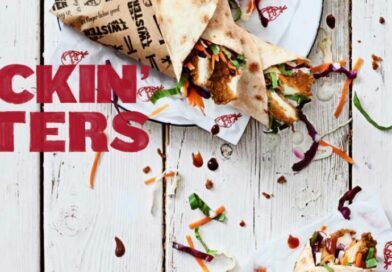 Available from 25/05 to 07/06 (weeks five and six) this is going to include “crispy nachos, two beef burgers, Pepper Jack cheese, spicy smoky sauce and a hot and spicy bun”. 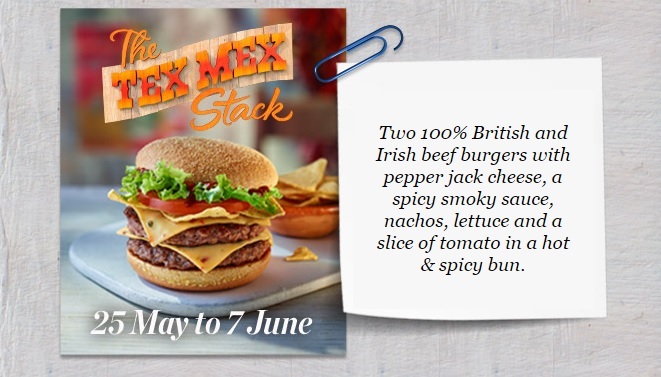 Our review of the Tex Mex Stack can be found here. 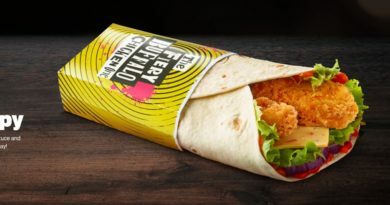 The Hot & Spicy Buffalo BBQ Chicken also returns to GTA, however this year there will be an Extra Hot version billed as “the hottest McDonald’s product yet”. Running alongside this, as originally reported below, will be Cheese Bites (10) served with a rich tomato dip and Toffee and Strawberry Cheesecake McFlurries. These will be joined by the return of Frozen Strawberry Lemonade and the Berry Burst Smoothie. There will also be a new Belgian Chocolate Honeycomb Frappe. “We are delighted to bring Great Tastes of America back to the menu. This year the range has been re-designed with customers in mind to ensure the builds of our burgers are truly representative of America and we think this really comes through with the new big flavours. So a big variation for the all new Great Tastes of America – a promo/format that has pretty much stayed the same since its inception in 2007. We’ll have to take it back about what we said in regards to the New York Classic – there is of course, a huge difference between speculation and misinformation. Great news for McDonald’s fans then. You’ve been asking for double patty burgers and they have listened! Also with a spicy option too it looks like this could be shaping up to be one of the best GTA promos ever. Back by popular demand, our legendary Great Tastes of America burgers are touching down soon. 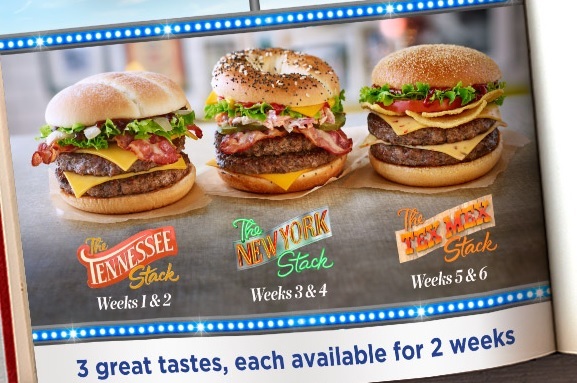 With three authentic new flavours inspired by the U S of A, these epic eats are stacked to perfection. 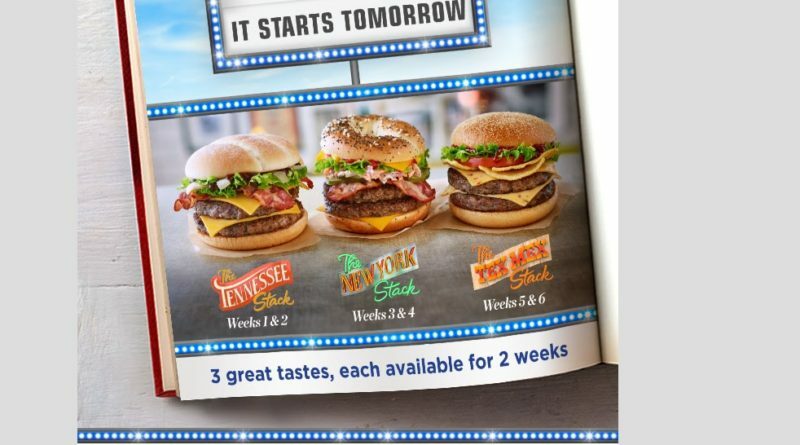 So we’ll be getting Great Tastes of America again… and with three new burgers this sounds like exciting stuff! I’m not going to get into too much speculation as to which burgers will be featured in Great Tastes of America 2016. I’d say the New York Classic is a safe bet as that is a promotional mainstay. What else could we see? As usual, we’ll see five beef burgers with one concurrent chicken option running alongside it. Could this be the year we get Jalapeños on one of them? ou can bet there will be one with BBQ sauce on it. 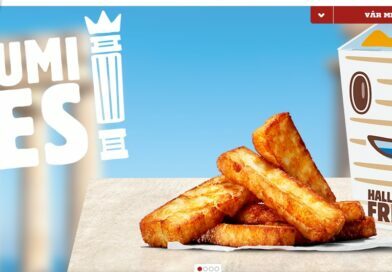 And could Shaker Fries be set for a return? 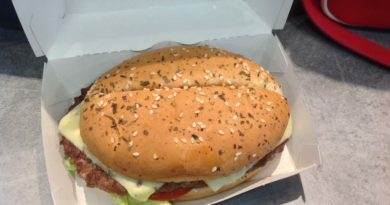 One burger I could do without seeing is the Memphis Special – probably the only burger I have ever disliked from the Golden Arches. 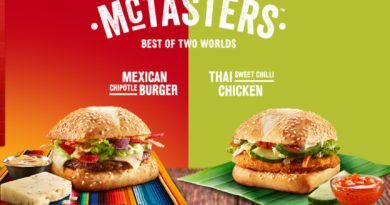 McDonald’s Monopoly including the Big Tasty runs until Tuesday 26th April, so you can expect week one of the new Great Tastes of America 2016 promotion to start on Wednesday 27th April. This is definitely the earliest McDonald’s have ever notified the public of its next limited time offer. If you can remember, last year we travelled to Head Office to sample the 2015 line-up. On the grapevine we’ve also heard that the popular Cheese Bites will be returning alongside Toffee and Strawberry Cheesecake McFlurries. What else would you like to see from McDonald’s this year for the Great Tastes of America 2016 promotion? We’ll have more information as we get it.